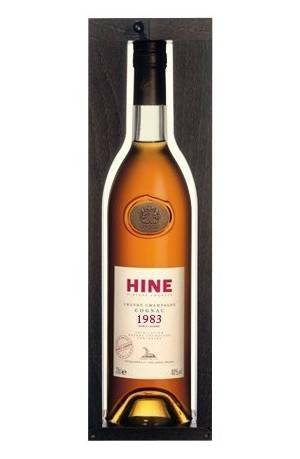 Eau-de-Vie distilled from grapes of the Grande Champagne area, 1st Cru (growth) of the Cognac region, harvested in 1989, the warmest year of the decade. 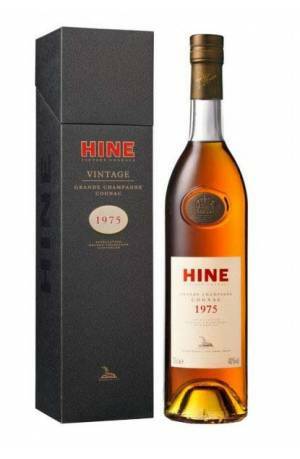 A very vanilla cognac in first impression, well-rounded and powerfull. A very long final with many candied fruits, sweet spices and peppers. Eau-de-vie distilled from Grande Champagne grapes, Premier Cru of the Cognac region, harvested in 1986, a rather cold year with a few beautiful sunny periods. 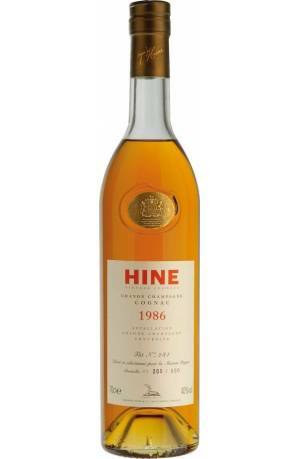 A 1986 vintage cognac, extremely delicate and very complex with a lingering finish. A first impression of blond tobacco, completed with a powerful bouquet of fruity notes, vineyard peach and oak wood.